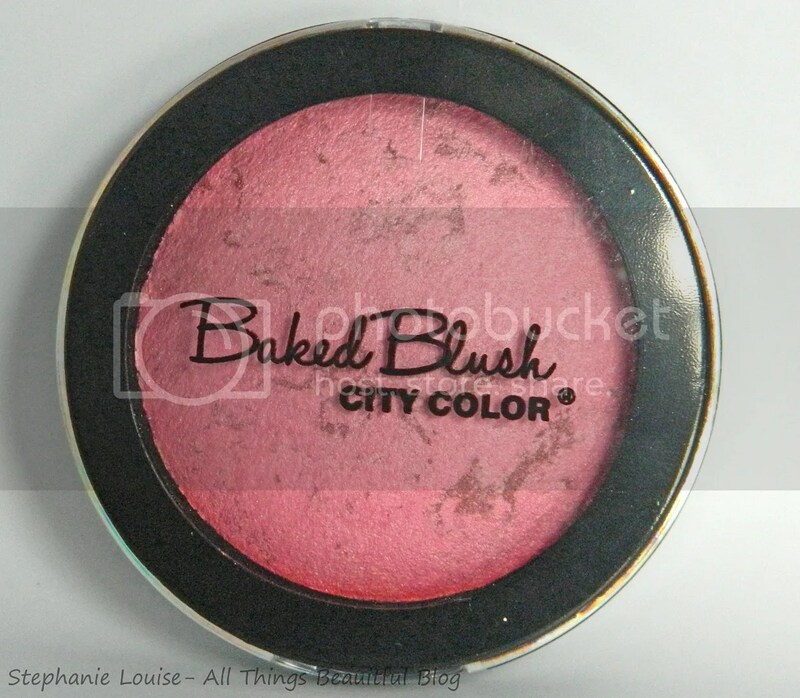 I was really excited to try this City Color Cosmetics Baked Blush in Pink since this is the time of year when I reach for more baked products for a glowy look. Unfortunately…very mixed opinions. I really liked the lipstick I reviewed in the cute rose packaging & was surprised by the palette as well but this one just wasn’t for me. Keep reading to see if maybe you’ll have better luck! 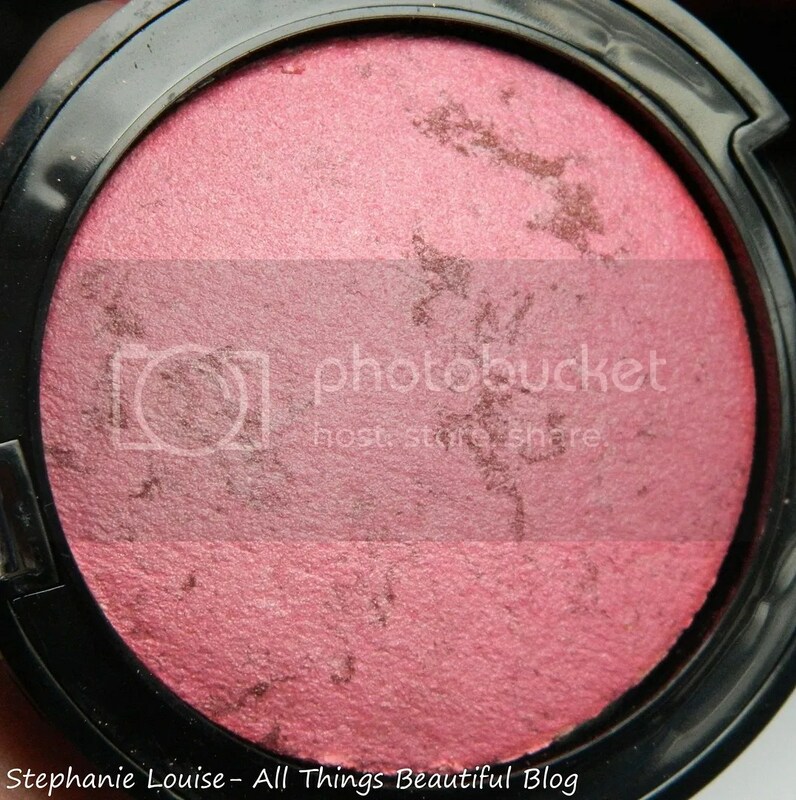 This blush comes in no-muss no-fuss kind of packaging with a simple label on the back. This is labeled as cruelty-free as well! Although the plastic packaging isn’t fancy, it definitely closes securely & has held up fine mixed in with my other products. I love baked blushes so I was excited for another to add to my collection. Sometimes these turn more into a highlight which is fine but this one turned into…well I’ll explain more. Upon swatching I really like this shade. It is pink & baked so it has that glowy shimmer to it. This is after applying with my fingertips. The issue I have is that it buffs away completely when I go to blend with a brush. Then I tried to use a brush to apply then & it was really hard to pick up. Like really hard. It only picked up a little but then it was pretty much gone. Boo. Definitely not going to get the pigmentation I want with my usual fluffy brushes. You’ll need to use a denser brush with a rougher texture on the tips that will pick up more product. 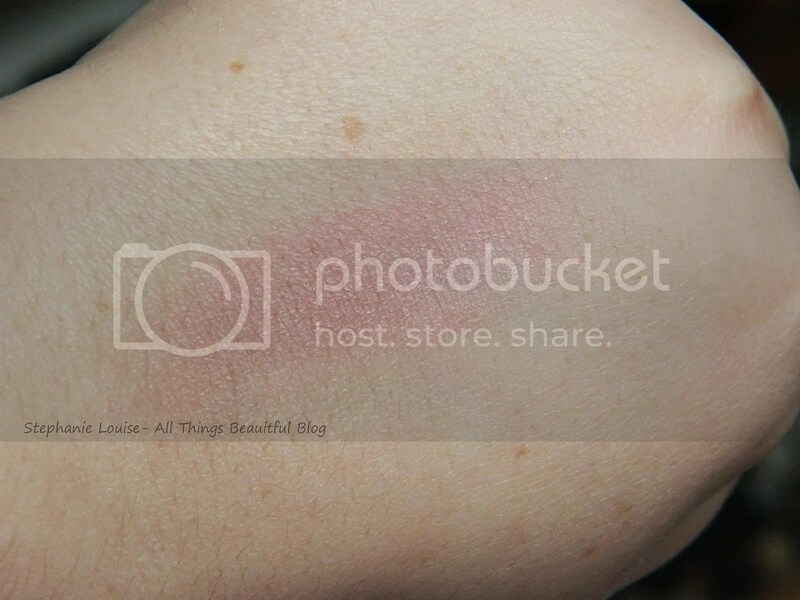 Even then this is more of a highlight even on my fair shin & on darker skintones it wouldn’t work as a blush. Although it isn’t what I thought it was going to be, it is pretty. But still, I wish I could get the same look that I got from my fingers with a brush. 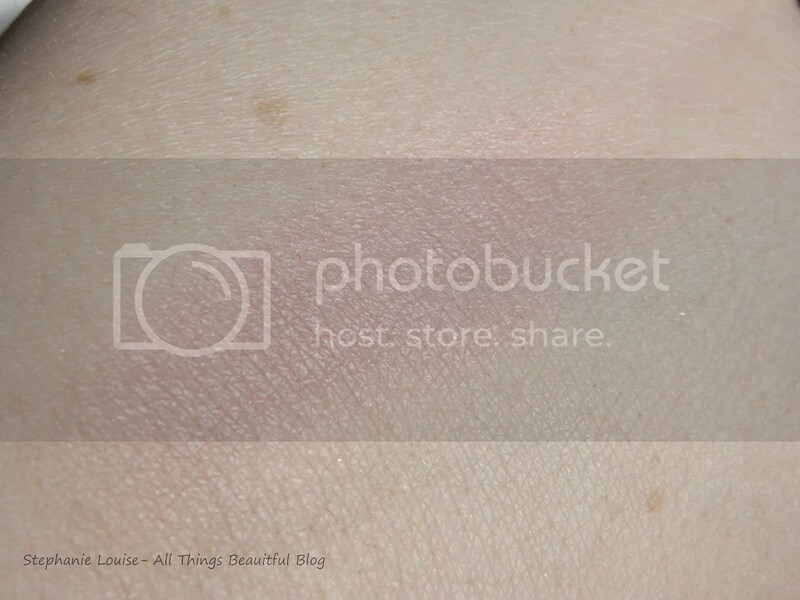 You can purchase this blush for $2.99 on the City Color Cosmetics website.